Subtext allows teachers to embed questions, polls, discussion prompts, videos, and web links in digital text. Koma Koma is a stop motion app for the iPad. 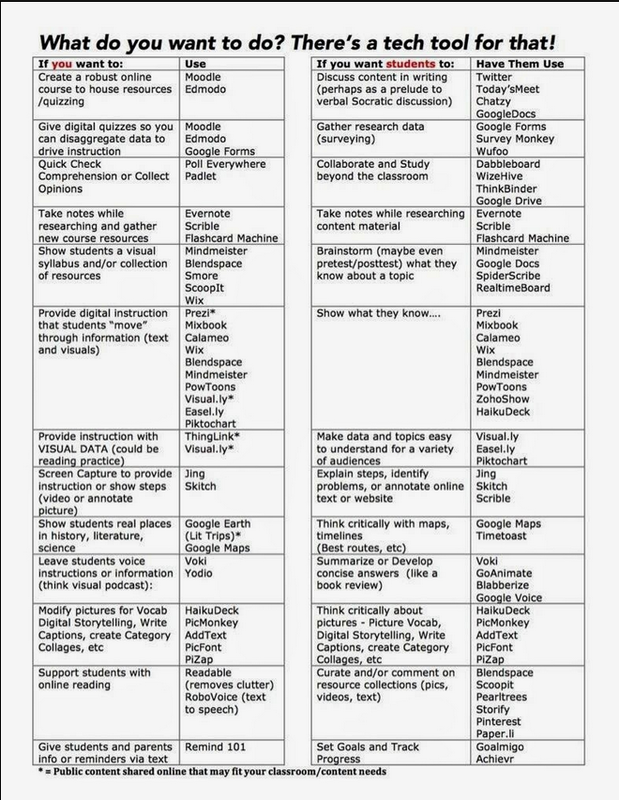 I am going to be downloading and trying out and reporting on many of these tools in separate posts. Interesting concept. We have to do something about the cost of college. For the past several months I have been getting an email every day from a website named Font of the Day, which gives you a link to download a free font every day. I had never tried to install any of them until today. I found out that you cannot install any of these fonts unless you agree to let it install a browser named Astromenda. That looked suspicious to me, so I looked it up. Astromenda is a piece of malware that will embed files deep inside your operating system, bombard your screen with ads, and interfere with your Web browsing experience. I am going to delete the folder I have all those emails in. Please do not fall for this trap.